Phase 1 of Esperanza at Tiburon is completely sold out. Now reservations have started for buildings 9 and 10 which will be completed in 2014. Reservations are going fast and next buildings to be released will be buildings 11, 12, 13 and 14. Contact me for current availability and pricing. 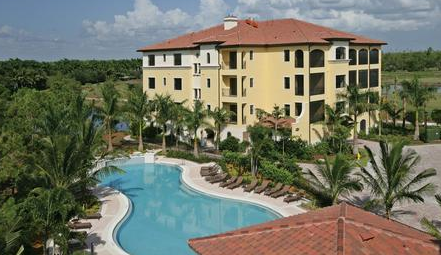 Esperanza offers spacious luxury condominiums in 4-story buildings in prestigious Tiburon Golf Club Naples. Prices start in the high $600K.